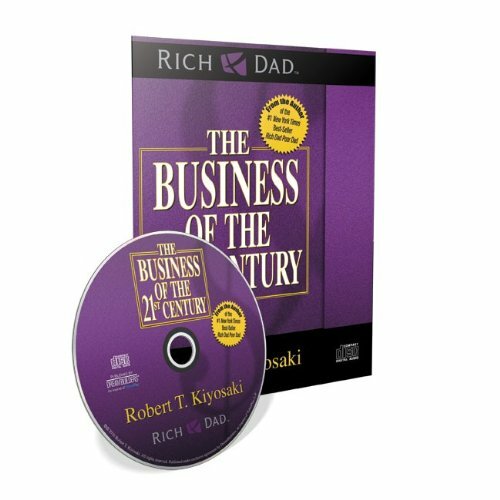 In this 27-minute audio CD, Robert Kiyosaki explains how you can take advantage of these economic times to build wealth and create a happier life through network marketing! -Builds people up instead of tearing them down. -Offers a worldwide network and global reach. “I saw network marketing as a great personal development type of business. It is about developing people, not pushing them down. It’s about building them up so they can take better control of their lives and their future without worrying about being fired all the time, or will I be downsized, or what if the economy changes.